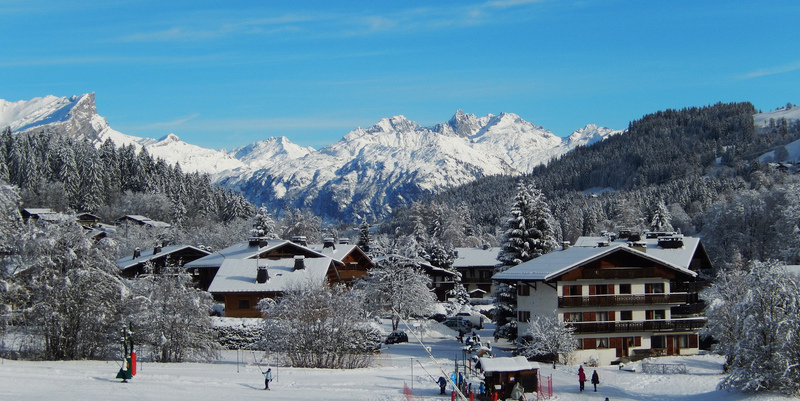 Winter came for good, and the snow is starting to cover the mountains…Enough to start thinking about a ski escapade! 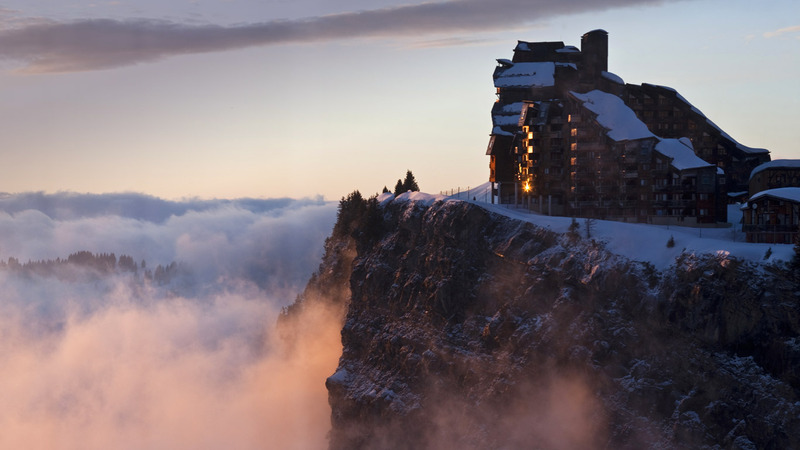 And for that, the French Alps are among the top ski destinations worldwide. 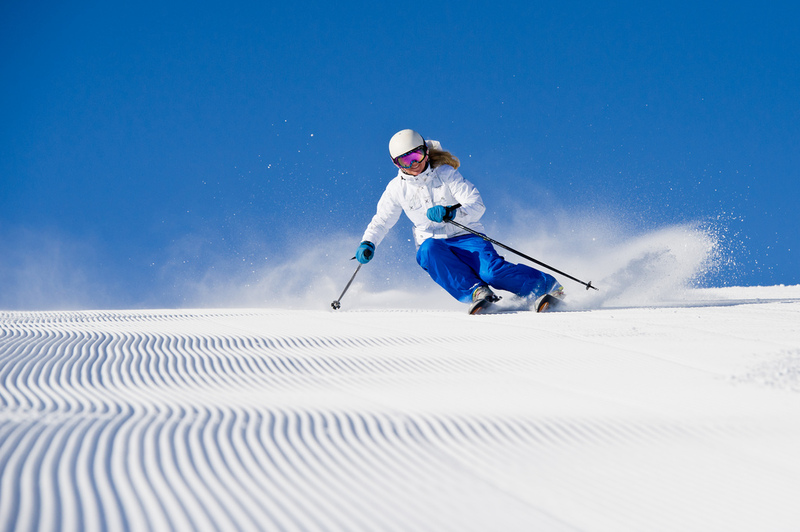 With a great variety of resorts, it is certain that you will find anything you want: from top-of-the line slopes for extremely skilled skiers to easy runs for first timers; stations for families or crazy nightlife, low-budget to super chic… you name it! 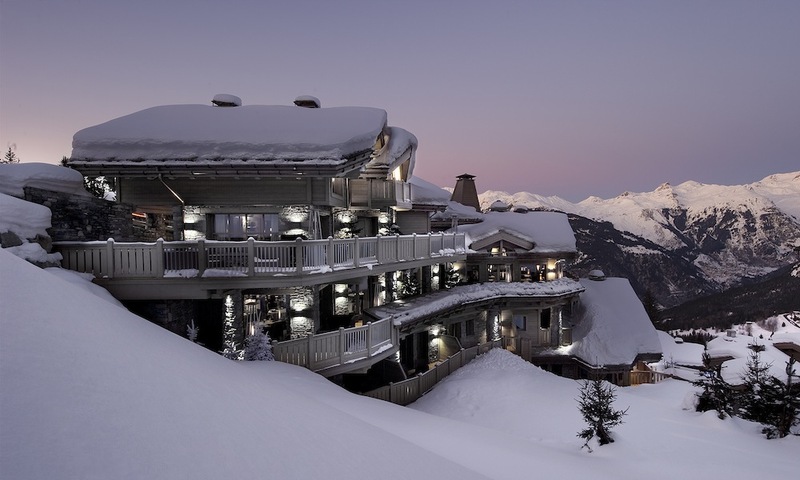 One of my favourite resorts in the French Alps! 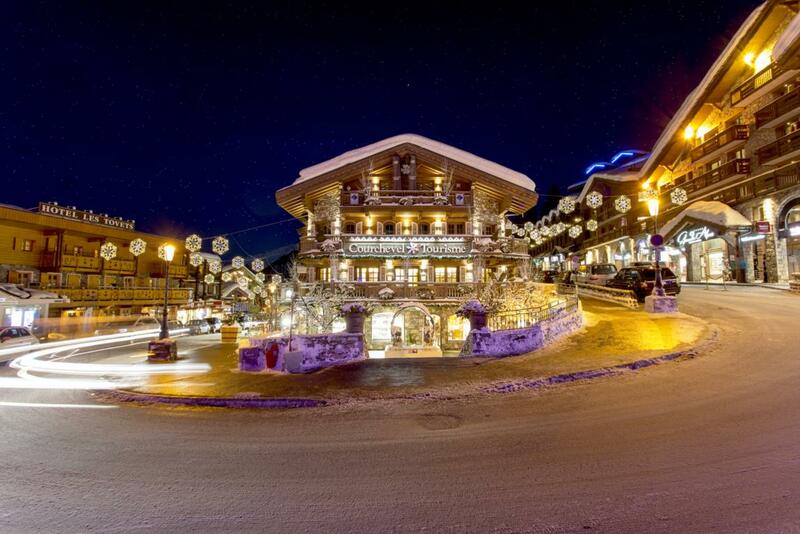 Located at an altitude of 1800 meters, close to the border with Switzerland, it is an excellent starting point to ski your way through the world largest international skiing area in the world, Les Portes du Soleil (the Sun’s Gates) with its 650 km of ski runs, 283 pistes and 14 interconnected ski resorts (french and swiss, which you can visit with your skis!). 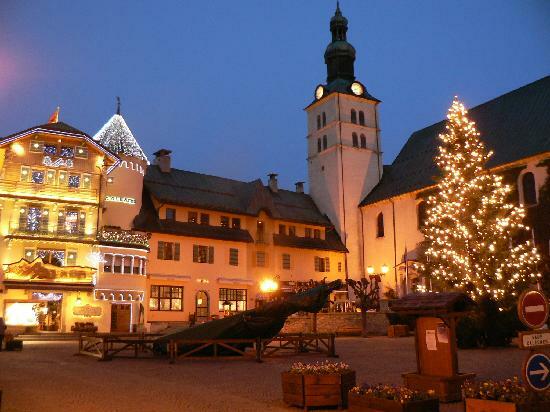 The village is car-free, only horse-drawn sleighs are allowed. 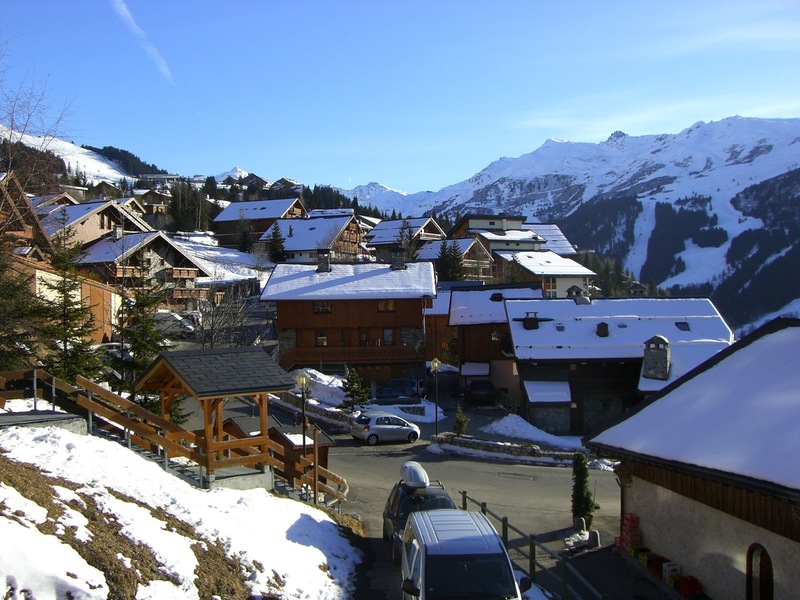 The roads are actually ski pistes, which means that most of the chalets and apartments are “ski aux pieds”: you leave and come back to your chalet wearing your skis! Besides the many après-ski activities you can enjoy, a new hot spot, kid’s paradise (and adults too!) opened recently: the Aquariaz, a tropical indoor paradise with water games, heated swimming pools and a must for parents: an outdoor Jacuzzi! Exactly what you need to soothe your aching body after a full ski day! 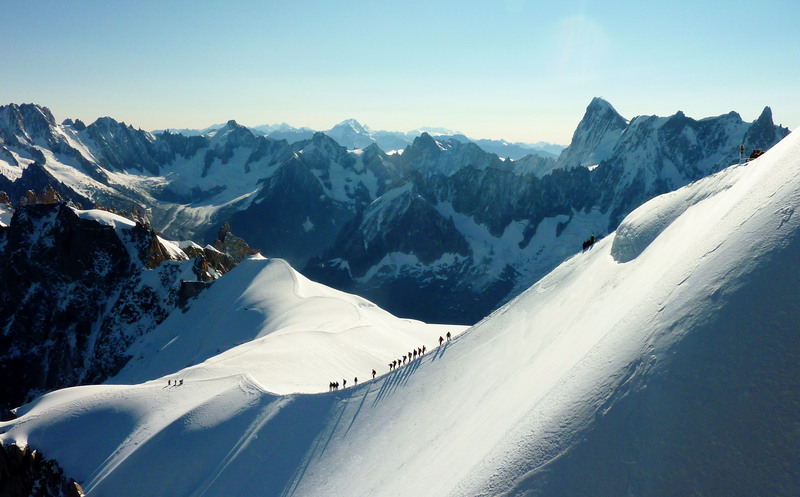 Chamonix, at the foot of the Mont Blanc, is worldwide known as one of the best ski stations for off-piste skiing, with mind blowing scenery: think rocky peaks rising above glaciers and snowfields….Chamonix is best known for its legendary Vallée Blanche descent, a lifetime dream for skilled skiers: 20 km of route covering a drop in altitude of 2807 metres! 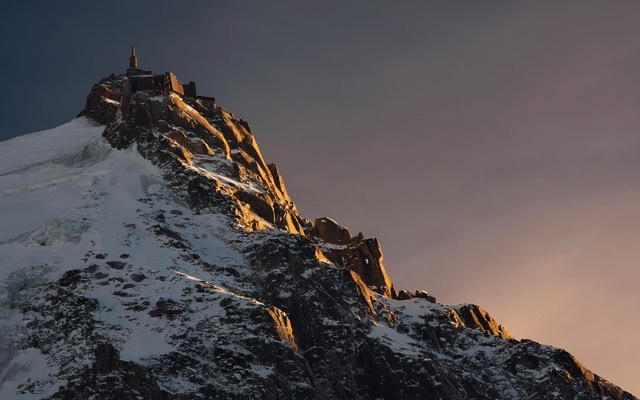 It is considered to be the most beautiful off-piste of the world, covering an unforgettable descent between the Aiguille du Midi (3842m) and Chamonix Mont-Blanc (1050m), traversing a scenery of glaciers of needle-like mountains…. 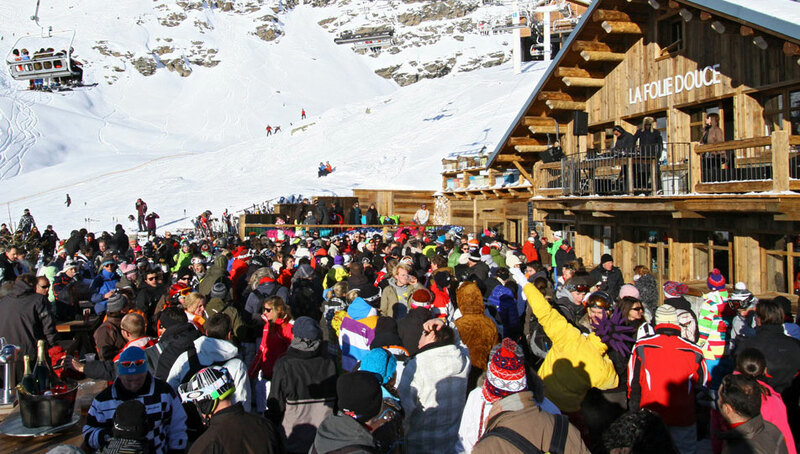 At Val Thorens the party starts early! 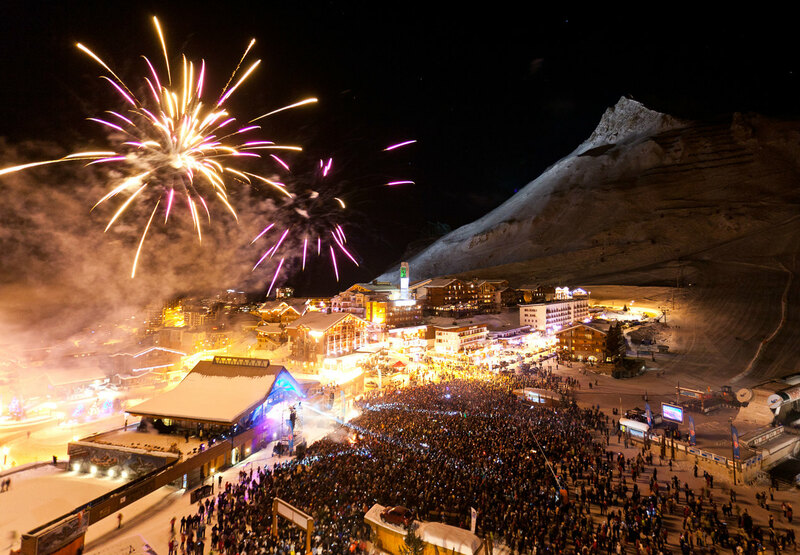 A little detour out of the slopes is enough to enjoy la Folie Douce, that is, open air clubbing at high altitude…Of course, this is just an appetiser of what follows at night: bars and clubs with world famous DJs, live concerts, etc..
Second highest ski station of Europe, in Tignes you will find more boarders than in any other french resort, from beginners to highly skilled. 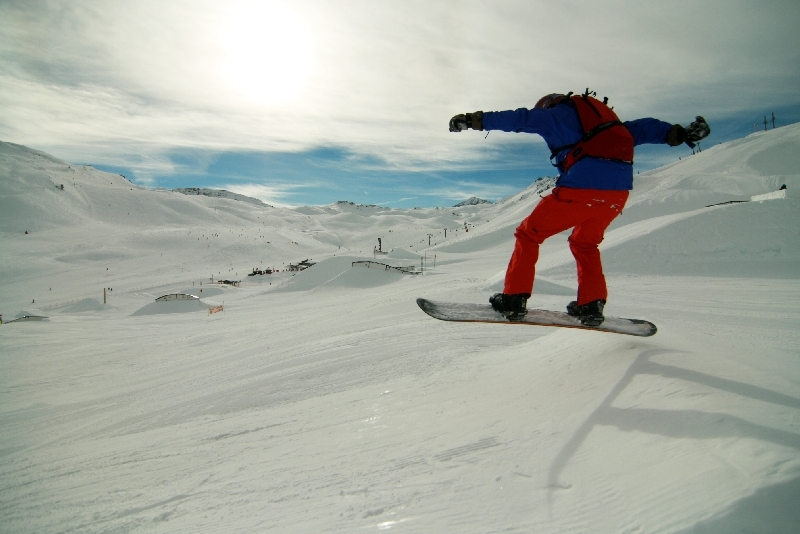 Tignes hosts the Freeride World Tour, a series of events in which the best freeskiers and snowboard freeriders compete for individual event wins. 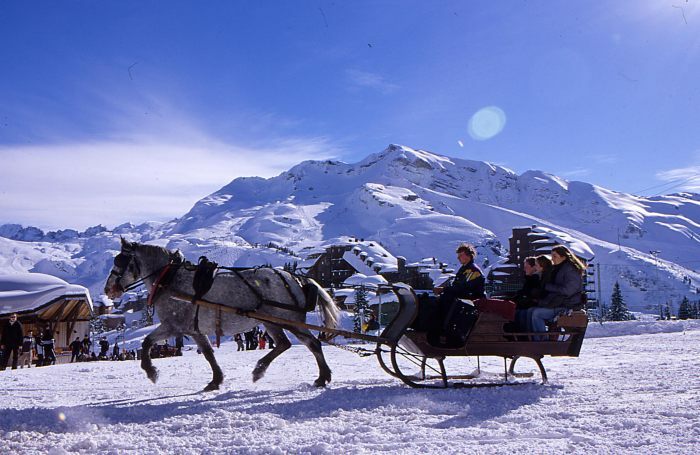 Although not as picturesque as its neighbour Val d’Isère, it offers very good powder, excellent slopes and a very busy nightlife. 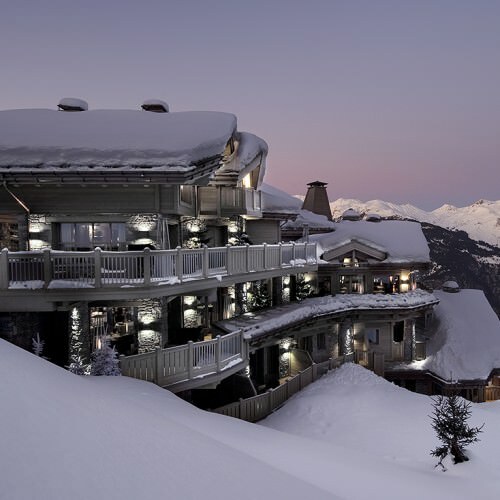 Another good option is Pierre & Vacances, a company that provides villages, residences and hotels in most of the ski stations, as wells as ski packs deals. 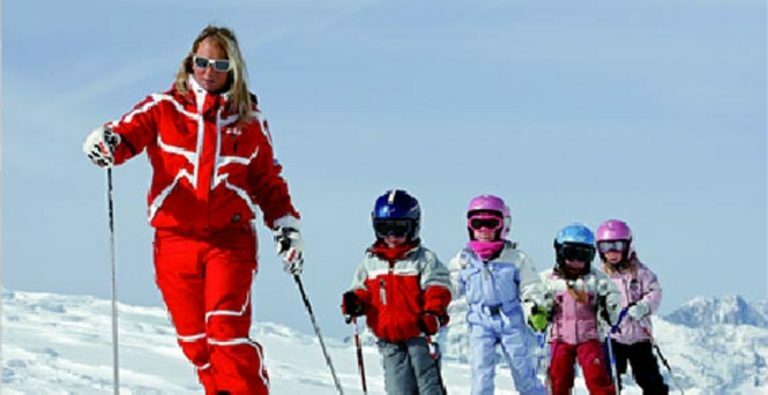 The Ecole de Ski Francais (French Ski School) is a must, whether you are a first time skier or a skilled one, want private or group lessons. It is extremely well organised with its 17.000 instructors in 250 schools. Ideal for kids, who after each course, if they pass their exams, they will get their degree: from “piou piou” for the beginners up to “étoile d’or” (golden star) for the most skilled. 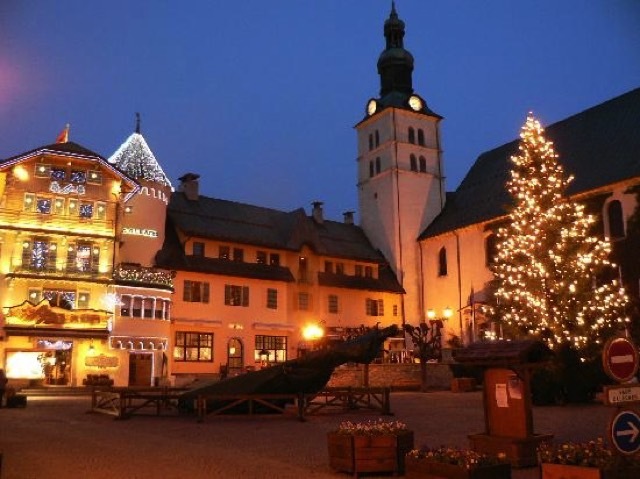 The cuisine savoyarde is simple but very nutritious (to recover those calories you just burnt skiing…) and is based mostly on potatoes, cheese, cured meats and sausage. 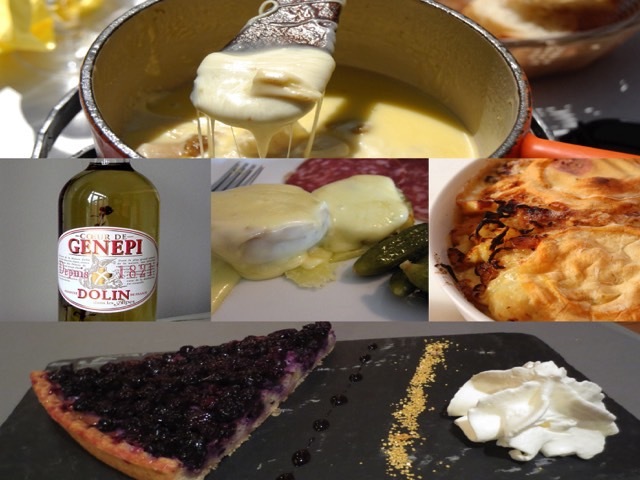 Must-try: raclette savoyarde (melted cheese eaten with potatoes, sausages or cured meats), fondue au fromage (melted cheese where small pieces of bread are dipped) and tartiflette (a pie made of cheese, potatoes, lardons and onions). You may also want to taste the tarte aux myrtilles (blueberry pie) and the liqueur de Génépi. Do you agree with my list? 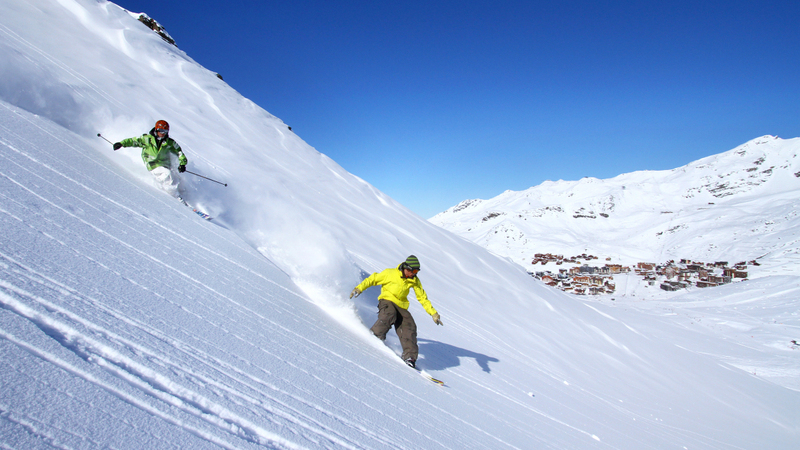 Which is your favourite ski resort?